If you read this article till the end you will understand how Hackers hack the Instagram account. There is no way to hack accounts automatically. You know there are many fake apps and websites available that claim they can hack the Instagram account. So I have decided to test one website to show you that you can’t hack accounts automatically. I typed my username and click on START button as you can see in the screenshot. Ok no more words, these are ways to hack the Instagram account. Phishing is the very famous way to hack online accounts. In this hacker create a fake login page which looks like original login page. When anyone signs in to this page his passwords saved in file and victim redirected to the original site. It looks like the original page but if you can see URL. It is not Instagram.com. open New tab press ctrl+v to paste the link and press enter. 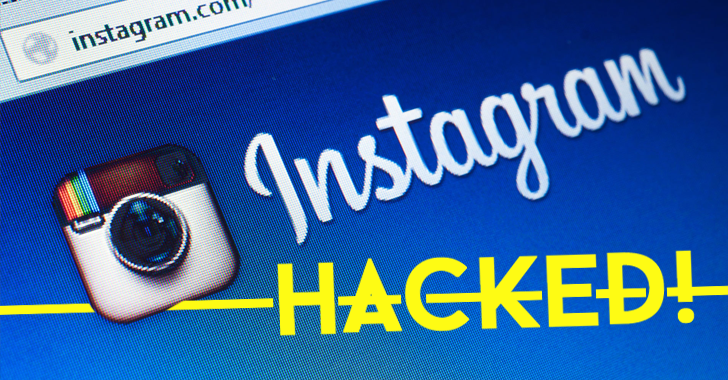 Another very awesome way to Hack Instagram account. Basically, keylogger is special software or app that record very keyboard activity mean every alphabet and save these results in a file. So when your victim login to his/her account. It will save username and password. Not only Instagram hacking social engineering skills do 50% work in real-world Hacking. Basically, social engineering is understanding your victim behavior. I mean a lot of guys set password his name, mobile number of girlfriend name. Social engineering is not only related to guess the password. For example, you have created phishing page. How will you convey victim to log in his/her account? Here social engineering plays a role. I mean you can send a message you will get a free recharge etc. Facebook account Hacking is similar to the Instagram account see below on already published tutorials.